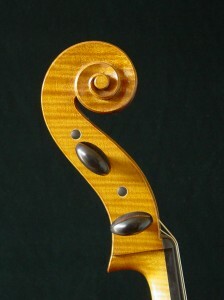 It’s not surprising that I’ve had somewhat of a focus on cello making, given that I originally trained as a cellist. I’ve developed cello models mainly inspired by the work of Stradivari, Montagnana and Goffiriller, sometimes working quite closely to patterns and data I have for a specific historical instrument, sometimes bringing together ideas from various directions that I feel will work well together. 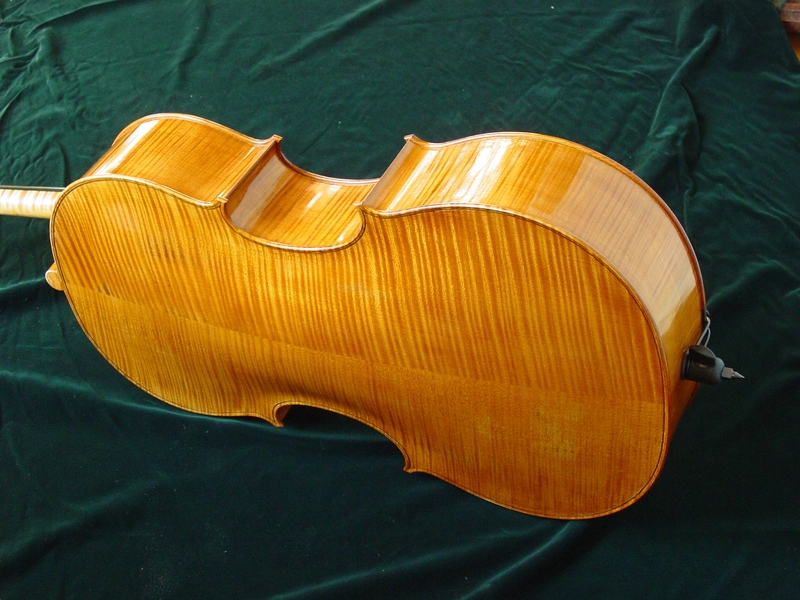 I was very pleased when one of my cellos entered in the Strad International Cello and Bow Making Competition got the second highest score from the player judges. 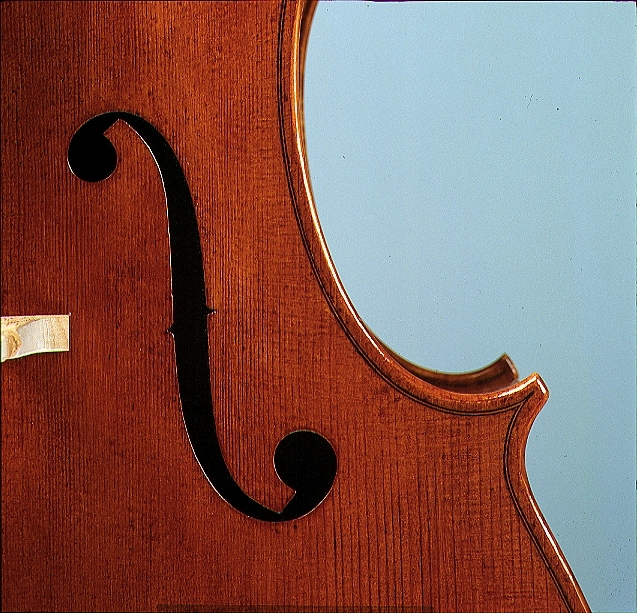 Adderbury Ensemble, Academy of Ancient Music, Orchestra of the Age of Enlightenment, London Handel Orchestra/London Handel Players, The Gabrieli Consort and Players, New Zealand Symphony Orchestra.